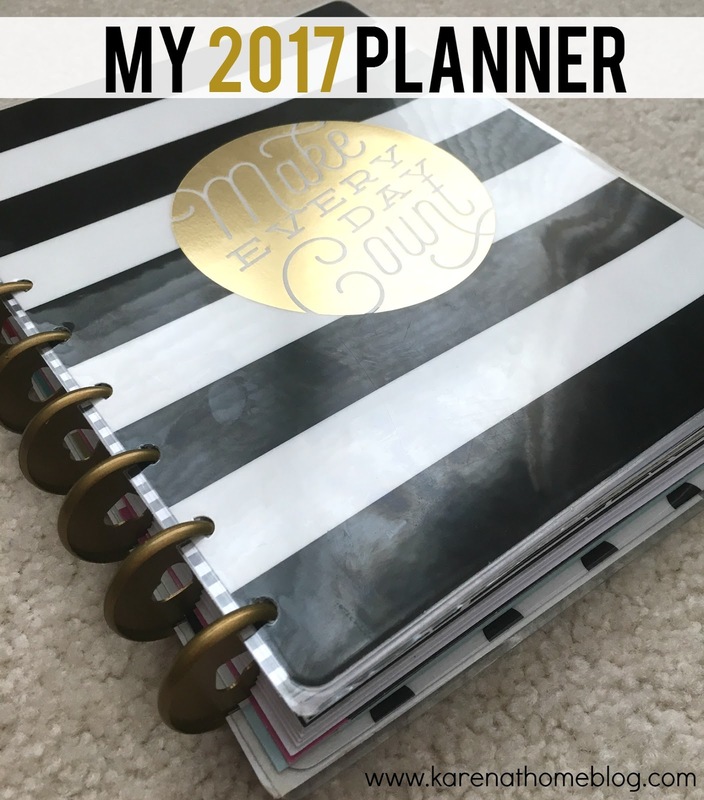 Over the years, I have tried several different planners... from an inexpensive one I picked up at Target to the most expensive Erin Condren. I take my planners pretty seriously and will even make my own planner stickers if the mood strikes me. As a busy Mompreneur, there is just no better tool in keeping both my business and my life as a busy Mama on track than a well organized planner. Brand – I’m using a The Happy Planner. I came across The Happy Planner on one of my many trips to Michael's over the holidays. The beautiful display of brightly colored planners caught my eye and the Planner girl in me had to check it out immediately. I loved how the planner was so well thought out and you could also customize it to your busy life. It was also had a very similar layout to the Erin Condren planner which I was already familiar with. I was sold immediately with all of the Add On's. This was the only planner that I have ever found that you could do this with and for the price, I was in planner girl heaven. and half sheet inserts for detailed planning and checklists. All of the Add On's have tabs to fit easily into your existing planner. Genius! Weekly Planning - Every Sunday I gather my planner and planner stickers to spend an hour planning out my week. I plan everything from our meals to the kids activities to my business goals/appointments. I will also try to plan out two topics to blog about, one for my business blog and one for my Mama blog. Using the Half Sheet Notes Inserts, I also plan out 2 To-Do lists, one for business and one for Family Life. I love having one complete planner that helps me to plan it all. With my new planner system, 2017 already feels more confident and organized. How do you use a planner to keep your life organized? Found your blog via the 'Nuggets' link up! I'm using a Happy Planner this year too and so far I'm really happy with my choice! I've seen that planner at Michaels and was so drawn to it because of the colors and the fun add ons. Thanks for doing a review on it!